Shriners Hospitals for Children is a network of pediatric specialty hospitals, founded by Shriners, where children under the age of 18 receive excellent medical care – regardless of the patient’s or family’s ability to pay. There are 18 orthopedic Shriners Hospitals, three Shriners Hospitals dedicated to treating children with severe burns, and one Shriners Hospital that provides orthopedic, burn and spinal cord injury care. 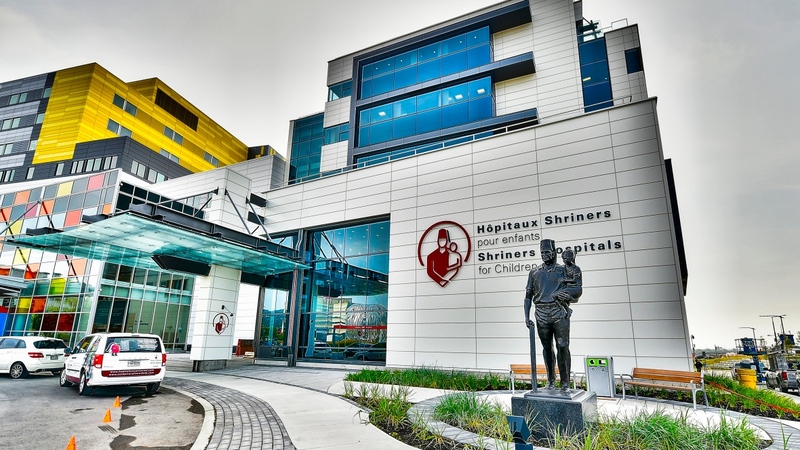 Shriners Hospitals are located throughout North America — 20 in the United States and one in Mexico City, Mexico and one in Montreal, Canada. These “Centers of Excellence” serve as major referral centers for children with complex orthopedic and burn problems. All care at Shriners Hospitals for Children is provided without regard to a patient’s or family’s ability to pay. Shriners Hospitals accept and treat children without regard to race, religion or relationship to a Shriner. Any child may be eligible for treatment at a Shriners Hospital if the child is under 18 and if, in the opinion of the hospital’s chief of staff, the child has an orthopedic or burn condition that Shriners Hospitals can help. The Shriners Hospitals in Boston, Cincinnati, Galveston, and Sacramento treat children with acute, flesh burns; children needing plastic reconstructive or restorative surgery as a result of “healed” burns; children with severe scarring, resulting in contractures or interference with mobility of the limbs; and children with scarring and deformity of the face. 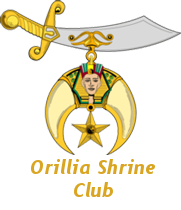 Copyright © Orillia Shrine Club | Website developed by Orillia ProNet Inc.